Lost Highway recently did very nice represses of "Gold", "Cardinology" and "Cold Roses".... hopefully this one will be next! I guess this is no longer pressed. The asking prices are getting quite large. I scored mine for under $12 a couple of of years ago. No quality issues for me. Didnt like this pressings, sounded thin and highly digital. 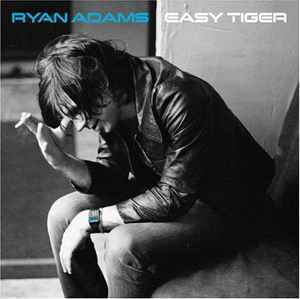 There are far better sounding Ryan Adams records like a lot of the Pax Am vinyl, which is outstanding.